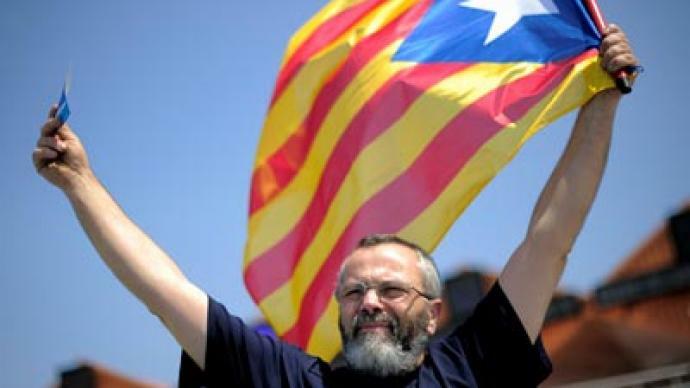 Catalonia’s Sant Pere de Torello has declared its independence from the Spanish central government. Local deputies unanimously approved a resolution plan on “free Catalonian territory” after Catalonia asked Madrid for a 5-billion-euro bailout. ­The resolution suggests setting up Sant Pere de Torello’s own finance ministry, a national bank, a taxation office and justice ministry. Once approved, the crowd of about 1,000 people gathered outside the council exploded in thunderous applause, local media report. 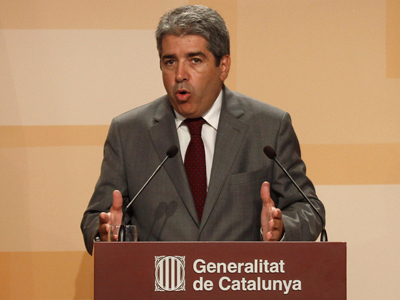 Making a speech in front the public, Mayor Jordi Fabrega said the municipality is "the resistance of Catalonia" and shouted, "We refused to disappear as a people! I refuse!" Local separatists have appealed to the local Catalan parliament to hold a referendum on the national sovereignty of their territory within the next two months. 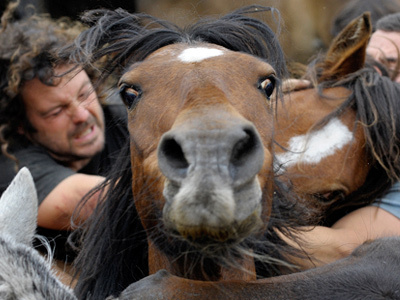 The only stumbling block for lawmakers became the Catalonian language which, due to the law, is prohibited from use in social and academic life. After the results of the vote on the resolution were announced, the council proposed that the Catalonian parliament cancel the legislation which restricts the use of their language. The deepening crisis and tough financial situation have added fuel to the conflict between Catalonia and the rest of Spain, because Catalans “feel they are not treated fairly by the Spanish tax system and also that economic policies of the central government are not helping Catalonia to sort out the crisis,” Murado told RT. The move comes a week after Spain's debt-struck Catalonia region on August 28 asked Madrid for a 5-billion-euro (US$6.3-billion) bailout from “the liquidity fund,” the 18-billion-euro body set up to finance troubled regions. If Catalonia receives financial aid from Madrid, it will become the second of Spain's 17 autonomous regions formally to request aid. However, it will not accept the money if “political conditions” are put on the table, because “the money is Catalan money." 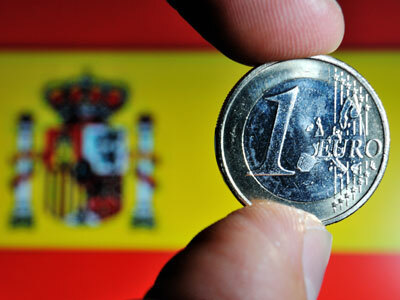 The statement refers to the way the tax system works in Spain. The central government collects up to 95 per cent of all taxes from the whole country and then distributes it to different regions following the so-called “solidarity criteria”. In Spain that means that the poorer a region is, the more money it gets from the government. Catalonia, considered one of Spain’s richest and most stable regions, has always been given less money than it paid in taxes. Such a system, Catalans believe, has led their region’s debt crisis.